GUESS WHO’S BACK, BACK AGAIN, IB’S BACK, TELL YOUR FRIENDS. That’s right folks, after the storming success of our inaugural Independent Birmingham Festival, which took place at The Bond Company (Digbeth) in May and saw a sold out crowd attend and celebrate the best of Birmingham’s independent culture – we’ve decided that you folks deserve another great event in your lives. Introducing the Independent Birmingham Festival at Aston Hall. Having begun life as a website and guide to independent culture in Birmingham, actively encouraging people to explore Brum’s lesser-known aspects and rediscover their city, Independent Birmingham went on to create the Independent Birmingham Membership Card. The IBcard is now owned by over 16,000 people, acting as a key to the city and entitling cardholders to fantastic year-long discounts and deals at over 95 of the very best independents in Birmingham. 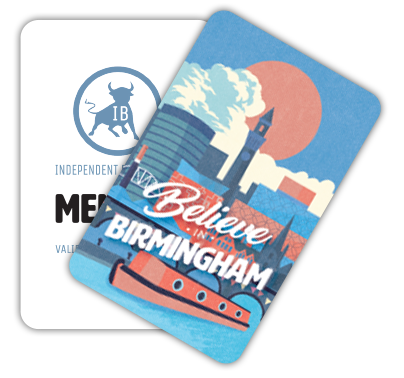 The website and the Independent Birmingham Membership Card both act to encourage the people of Birmingham to support local, celebrate the unique and to Believe In Birmingham. Once again, we’ve teamed up with the brilliant Birmingham Seasonal Markets for the next step in this revolution of local – The Independent Birmingham Festival at Aston Hall. On Sunday 17 September, we’re going to throw a big party to celebrate Birmingham’s independent culture – but this time, we’re hosting it at the unbelievably iconic Aston Hall. Expect MORE pop-up restaurants, MORE cocktails and MORE craft beer to sip on throughout the day, MORE street food traders serving up darn tasty grub, MORE artists, designers and independent retailers and MORE live music. Essentially, just more of everything that made the festival such a hit last time. 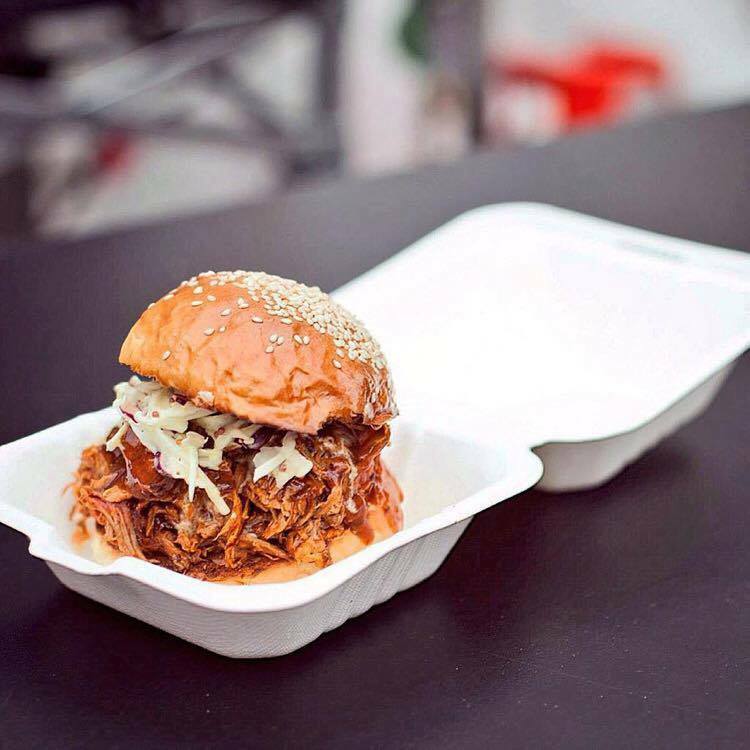 In addition to incredible food and drink from the very best independent restaurants, street food traders and bars in Brum, there will also be a brilliant programme of live music (among other things) taking place throughout the day – so as to keep you all entertained whilst stuffing your faces on some of the very best grub in Brum and sipping on cocktails and craft beer. The last event sold out weeks in advance and had such a terrific turn-out and reception, so now we’re at a bigger location and can’t wait to welcome you back. 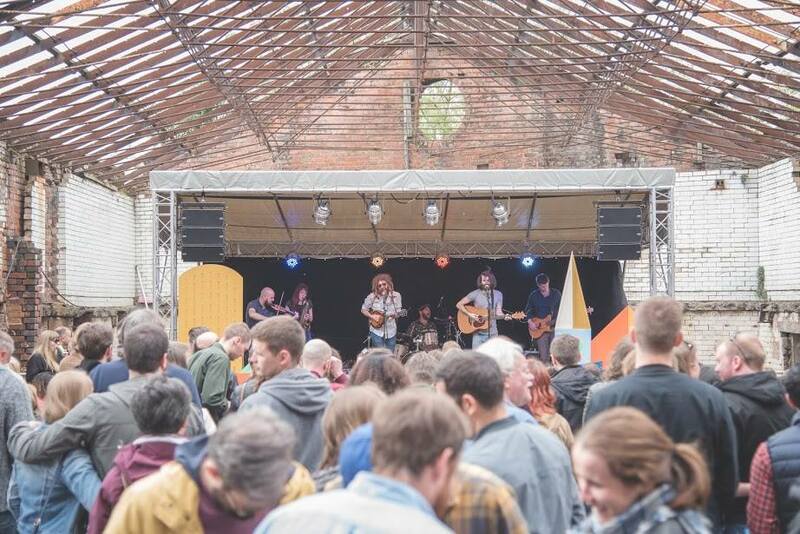 The Independent Birmingham Festival at Aston Hall is set to be a wonderful and fun-filled, family-friendly, day out and definitely one not to miss. 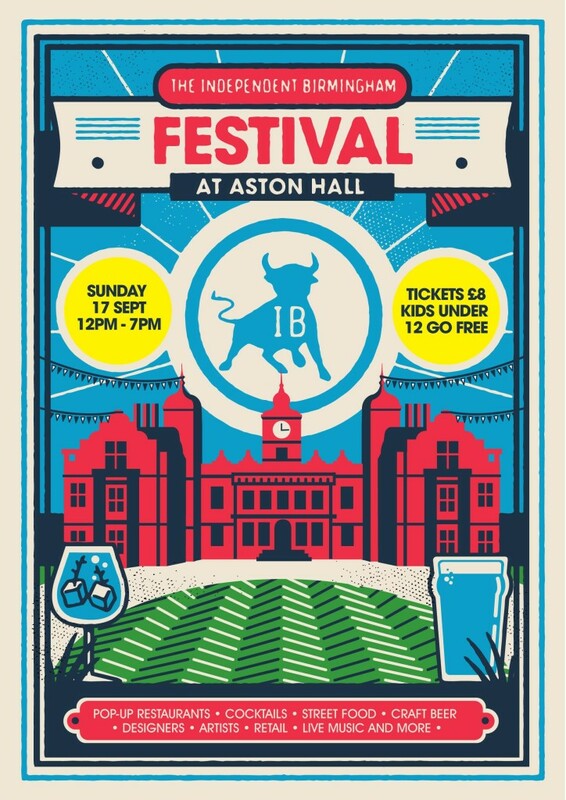 The festival will take place on Sunday 17 September (12pm – 7pm) at the iconic Aston Hall, complete with: restaurant pop-ups, street food, cocktails, craft beer, local artists, designers and retailers showcasing the very best of Birmingham’s independent culture throughout the day. There will also be a full programme of live music. Tickets cost just £8 and can be purchased here – children under 12 go free, no ticket required. Your ticket entitles you to: entry to the event and a FREE (exclusive) Independent Birmingham Festival tote bag. For 31 reasons why you NEED to attend this festival, click here. Food/drink line-up: The Wilderness, Purnell’s Bistro, 40 St. Paul’s, The Indian Brewery Co., Buddha Belly, El Borracho De Oro, The Cuban Embassy, Two Cats Kitchen, Clink Beer, The Bureau Bar and Kitchen, The Warehouse Cafe, Smultronställe, Smoqued, Libertine Burger, The Middle Feast, Tilt, Faculty Coffee, Twist, Pietanic, The Bournville Waffle Co., Loki Wine, Quarter Horse Coffee, Connolly’s. For more information about who will be joining us and more, you can visit our events page.